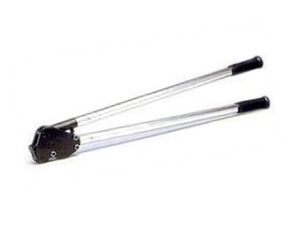 HEAVY DUTY Side cutting manual steel strapping cutter, designed to cut 19 – 32mm x 0,9 Steel Strapping. Unique double sided block blade system ensures superb performance and longevity. 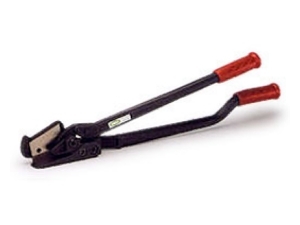 Used in conjunction with other MIPAQ Steel Strapping Tools. Recommended for heavy duty manual applications.